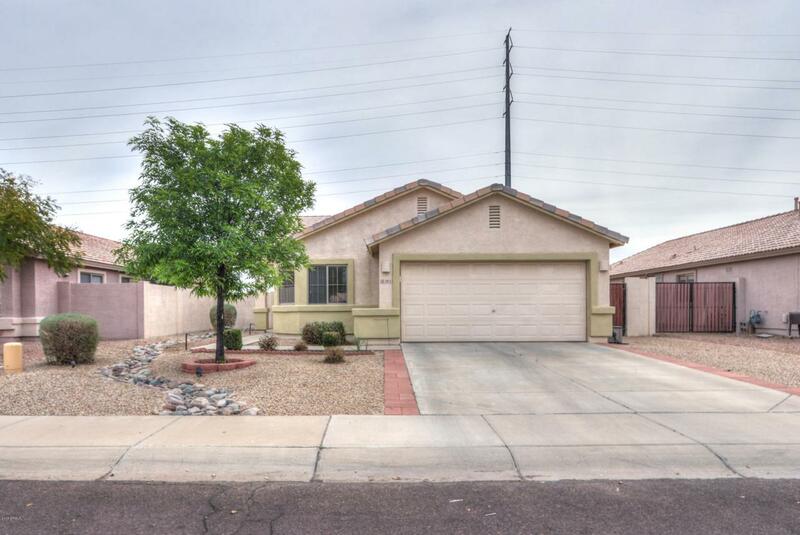 Don't miss this beautifully updated 4 bedroom home in the heart of Gilbert! 4 miles from the San Tan Village mall and only 1 mile from the TWO new parks and planned water park. Location is everything and this house has it all! 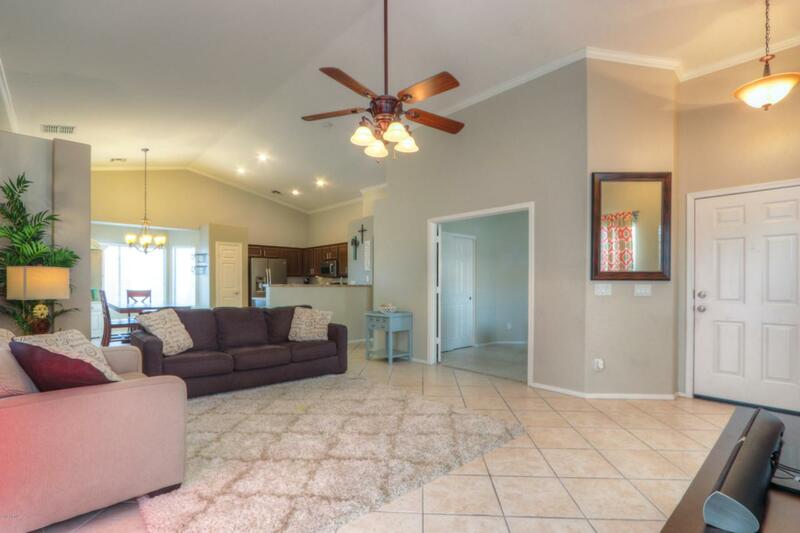 Split floor plan with spacious great room. Bay windows in kitchen and master bedroom. Separate tub/shower and double sinks in master bath. Kitchen features granite counter tops, stone back splash, and like new GE slate appliances. 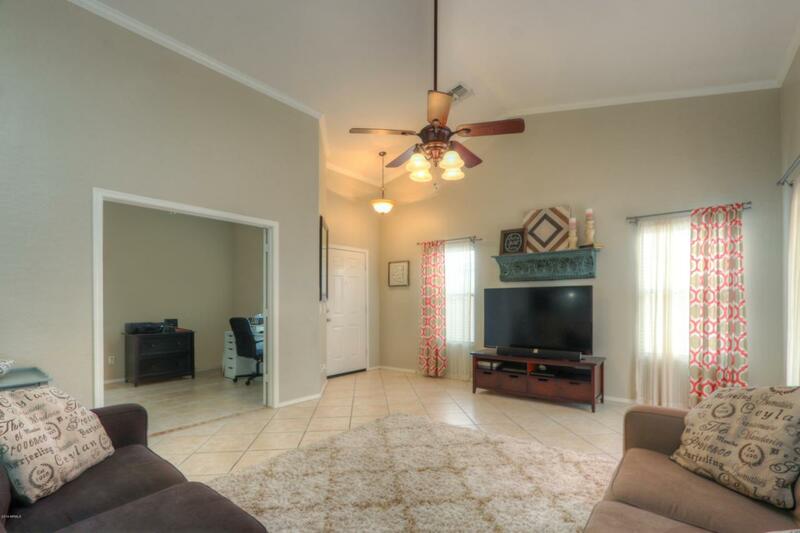 Newer carpet and spacious closets in all bedrooms. Updated fixtures and hardware throughout. Single story homes on either side and no neighbor behind! 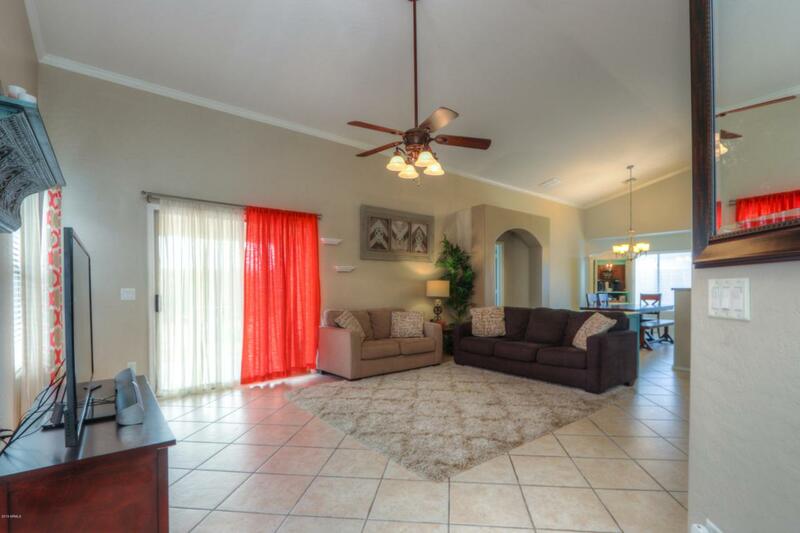 This great home in Gilbert won't last!